If WordPress is the most popular content management system (CMS) with a huge number of websites built on it, Magento has the distinction of being the most popular CMS for e-commerce. As more and more customers are opting for online shopping, it is very important for you – business owners to implement the appropriate Magento theme to stand out in the competition among numerous online stores. But wait, have you known how to offer your customers acceptable user interface and best shopping experience through your store? If you are still confused, let’s have a closer look at the top 5 high quality magento theme, and understand how they inspire hundreds of startups. 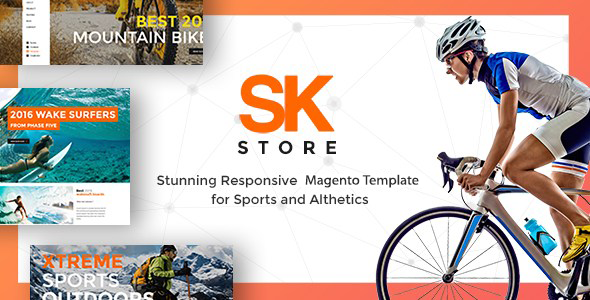 SK Store is widely regarded as the premium outstanding Magento theme in the market right now, specially designed for sports and athletes online shops. Bear in mind that SK Store Magento is the best fit for not only Sport store (skateboards, mountain bikes, stunt rider, life coach, etc.) 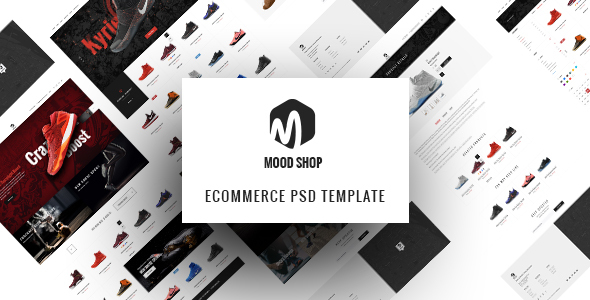 but also Fashion stores, Cosmetics shop, Flower shop, Apparel store and any Magento store that needs easy customization template. Especially when you own an e-store targeting to energetic people who love sports and outdoor activities, SK Store will soon become your personal assistant. Based on a solid yet flexible foundation, SK Store can easily survive in the present-day world full of mobile and tablet devices. No matter which screen size, device and resolution you are using, from PCs, laptop, to smart phones or tablet, SK Store promises to remain the same good design, nice layout and exact functions. Easily managing and operating your business on the go, you will save a lot of time and effort. Take a look at its Demo here. Orion is a magento theme that provides almost everything for an elegant store to set off your business. It’s a great choice to sell a variety of goods such as fashion, clothes, electronics, books, sport equipments, sportwear, watches, medical equipments, etc. Orion impresses users by its well-structured layout and powerful features. Custom menu in header contains blocks, and each block consists of one extension. 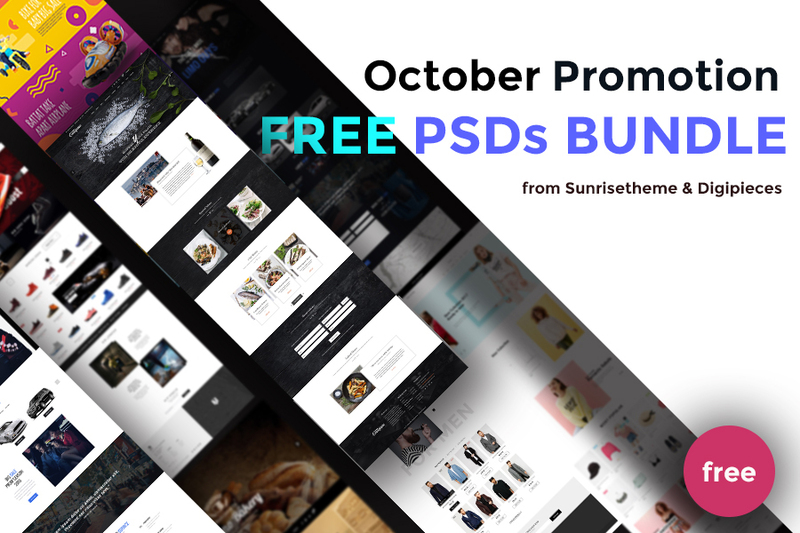 For instance, all stores block contains category top extension, new arrivals block contains new products slider extension, hot sale block contains onsale products slider extension, and fashion trend contains a nice image and information. Moreover, category tabs slider, category tabs allow managers to show categories and products in each category logically and vividly. Static blocks with pretty images and a lot of information alternating between extensions make this theme more harmonious and nicer. Besides, Orion theme uses many extensions to make customers visit and purchase products most conveniently, such as layered navigation ajax, ajax cart super, prozoom, related slider, upsell slider, brand slider and so on. Want to know more about its full features? Click here. Fobe Multistore theme for Magento is the ultimate platform for selling every thing such as wines, pets, food, bread, etc. 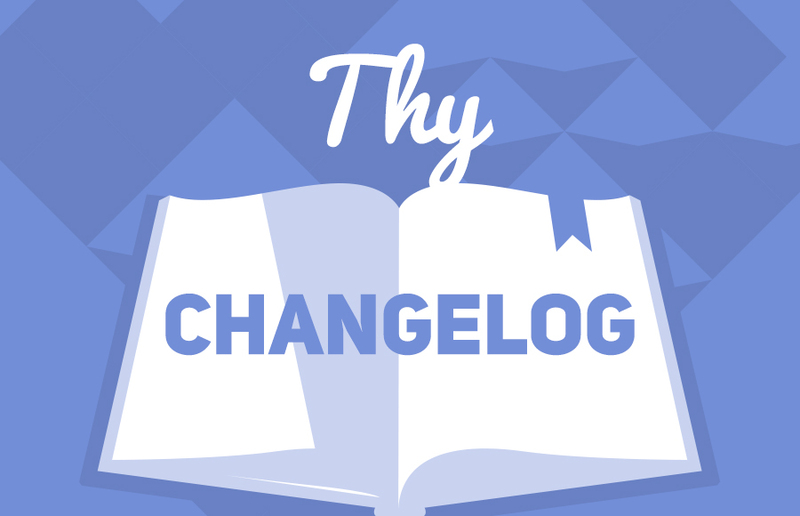 This theme offers more value and greater flexibility than any other theme. This theme offers 4 stores: wine, pet, food, bread. Each store has own color: damson-coloured for wine, blue for pet, green for food, orange for bread. Titles of modules are designed beautifully and lively. Labels New/ discount% are on new and discount products with other colors make customers see and focus on those products. Magento modules such as New Products Slider, Featured Products Slider, Onsale Products Slider are designed with description and nice images in static block. Tab Category Slider shows more product categories in home page. Mega Menu and Slideshow are combined harmoniously and eye-catching. You can also set links to Blog, Contact Us, About Us on Mega Menu. Users can, moreover, introduce products and promotion via Blog and Testimonial and receive feedback and comments from customers. Are you curious about Fobe? Check it full features and demo now! ARW Leka is a big move of responsive Magento theme to give your Magento store a rich and impressive look. For those who are looking into buying a responsive multipuposes Magento theme with simplicity and clean in mind, this Magento theme is perfectly your choice. As it is based on the Boostrap framework, your website will automatically adapt to both small screens of mobile and wide screens of high-resolution monitors. ARW Leka theme itself aims at online fashion sites, but obviously you can personalize it for various other e-store types. Various built-in colors, multi-languages and currencies alternatives along with a large amount of powerful Magento extensions, such as ARW Revolution Slider, Mega Menu, Product Widget, nice effect Static Block, and Blog extension, our responsive Magento theme will surely bring an impressive look for your own sites! For more information, why don’t you discover its features and trying surfing the Demo? 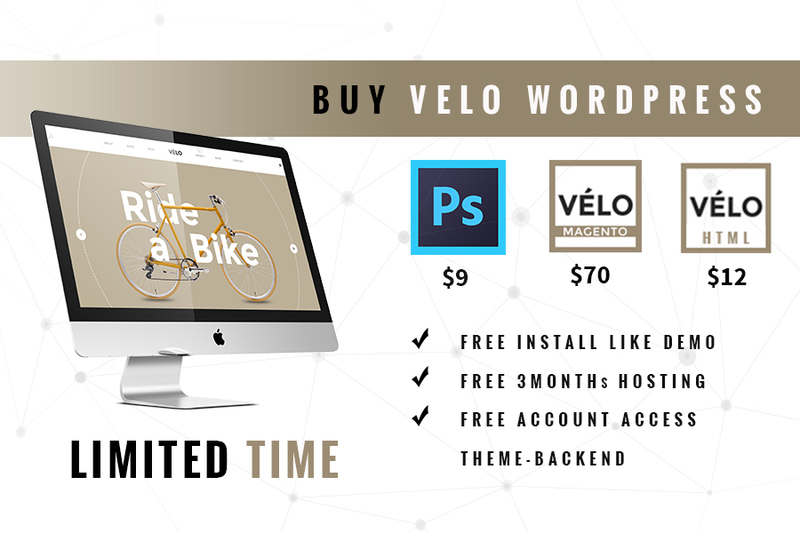 Vélo is a powerful Magento version of the popular product on Themeforest – Vélo –Bike Shop Theme, which is well-known for its awarded design for bike shop owners. But please do not limit your creativity, since this theme can also be ideal for fashion, watches, jewelry and so many more types of products. Vélo – Responsive Magento Theme for Bike Shops is equipped with powerful features of Magento Frameworks, numberous custom widgets and Bootstrap 3. It is mobile friendly with a clean, urban, somehow vintage and simple yet still very creative look that might please the eye of the most demanding clients. With up to 20+ pre-made layouts, Vélo will be so easy for you to customize your page within just a few clicks! If you are dreaming of your own successful Online Shop, or looking for a website with eCommerce functions of Magento shopping cart, then Vélo Magento theme is surely a great pick. Don’t be hesitant to see its Demo and experience the stunning features. We hope that after reading this article, you can decide which Magento theme is the most unique and attractive one for your business and give your online store a kick start. Good luck with your choice!